In the beginning, some questioned whether the use of mobile devices would begin to equal that of desktop PC's and laptops. The debate is over! With mobile devices, SmartPhones in particular, being as powerful as desktop PC's and laptops seen just a few years ago, it makes perfect sense. The power these devices have, coupled with Operating Systems and Apps that continue to get better and faster, it is easy to see how the use of 'mobile' (devices) continue to skyrocket. Below is a link to an article, published a few months ago by the good folks at Google. It details how consumer habits are changing, with regards to 'Mobile'. It's very interesting. 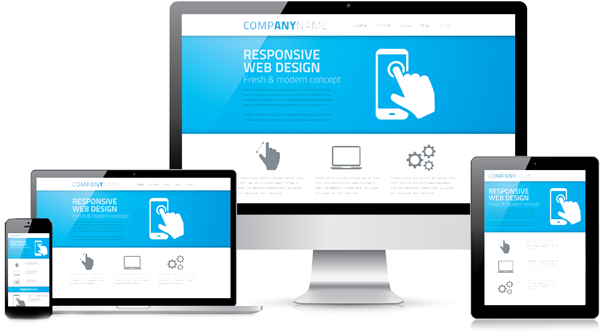 If your website isn't yet 'Mobile Friendly', we urge you to contact us, as we can help! Often times it can be done for a very reasonable price. All work is done in the USA. We do not outsource any work overseas. Lastly, support after the site is complete is where we excel. We maintain all our sites, ongoing. We also update our customer's sites as directed, as most of our clients do not want to know anything about website building and maintenance. WordPress websites are what we do. Our clients each have their own businesses to worry about. I wouldn't try to perform surgery on my pet, just as our client, Rolling Vet, LLC., doesn't want to maintain their website. It's just not what they do. Nor, do they want to learn how to do it. They simply want to know they can call or email us and it will get done for them. That's what we do and we'll do it for you. Check out the Google article, by clicking the link below. Have a wonderful day. "How Mobile Has Changed How People Get Things Done: New Consumer Behavior Data"